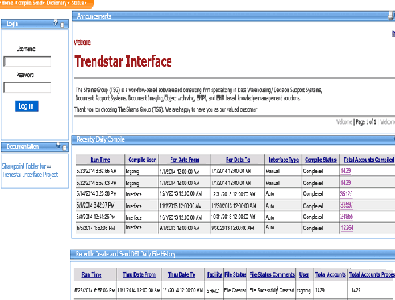 Trendstar Interface compiles Meditech data into data files and transmits the file, via FTP to a server, where it then can be loaded into the Trendstar system. With TSG’s Patient Kiosk, patients can pay their outstanding bills with a simple swipe of a credit card. TSG’s HIE solution is innovative and allows for technology, processes, and people to work together to advance the quality of healthcare. TSG is a state-of-the-art, fully integrated hospital information system, creating a one-stop hub for everything clinicians need. TSG has the expertise to integrate your MEDITECH EHR with any other information system. 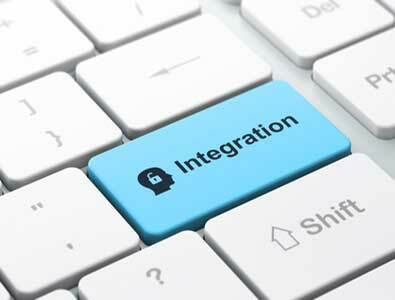 Perfect & reliable Meditech integration is here. TSG partners with you to provide one-stop integrated solutions and services to fulfill the end-to-end integration needs of your enterprise and community. By integrating existing data, applications, and environments with new systems and applications, we help you achieve greater operational efficiency and higher return on investment. The Shams Group’s Trendstar interface software extracts data from appropriate Meditech applications and data tables. It works with all versions and platforms—Magic, CS, or Meditech’s DR to compile data into Data Base Input (DBI) files. 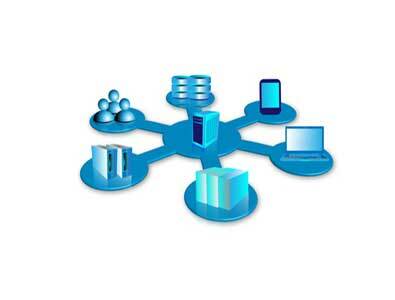 It then transmits these files via File Transfer Protocol (FTP) to Trendstar in the most efficient manner. TSG offers a highly scalable, integrated solution consisting of a front-end Trendstar Administrative tool that gives facilities the flexibility they need to either totally automate DBI file transfer or run them on as needed basis. As patient volumes and the self-pay component of a patient bill grow, improving the collection of these self-pay components at the point of registration becomes increasingly urgent. TSG has developed a scalable integration solution to facilitate the credit card information data capture in a secure manner across your enterprise. Also new and more secure credit card standards are here with PCI 3.0. Our solution allows healthcare organization to take advantage of these new changes and at the same time makes their organization more secure by automating their data capture in admitting/co-payments, bill payment, fundraising/development, pharmacy, gift shop, food services, parking, outpatient, etc. TSG’s EHR Suit 6.0 and ASTRO Integration Engine contain technical interfaces that collect patient information from HIS and creates CCD documents to submit clinical data securely over HTTPS or SSL to HIE. Users can also retrieve available patient documents from HIE that have been submitted by another participant organization. All of our products come with interoperability connectors that support industry-standard protocols, including HL-7/CCD, SQL and XML. Our state-of-the-art, fully integrated hospital information systems create a one-stop hub for everything clinicians need. Our comprehensive HIS suite consists of application modules for the healthcare industry, packaged to meet the needs of different segments in the industry. We have standard product offerings available for hospitals, small-to-midsized clinics, and chains of laboratories. 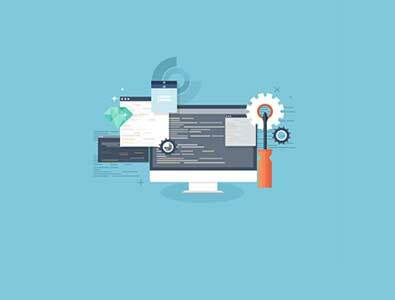 The entire application is web-based and adheres to the latest technology standards to ensure a secure and efficient execution of processes. Thus, healthcare organizations can deploy our solution on their own premises, or they can opt for a more cost-effective hosting solution in the cloud. The HIS Suite incorporates comprehensive workflows for patient registration, appointment scheduling, out-patient and in-patient management, machine interfacing with lab and radiology equipment, patient billing, and complete financial, inventory, and procurement management. 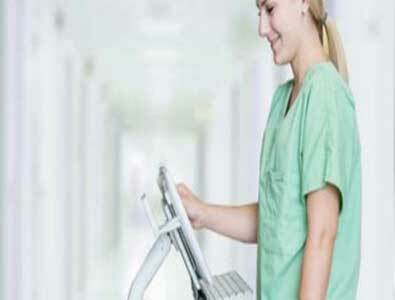 It is a complete hospital management solution that caters to the full life cycle of the processes in a modern hospital. TSG’s integration capabilities connect disparate systems, synchronize data, accelerate movement of data and automate processes. All of our products come with interoperability connectors that support industry standard protocols like HL-7/CCD, SQL, XML, and much more. Our Astro Interface Engine is a message broker designed for structured data messaging and integration supporting HL7, XML, ASCII text, flat files, and more. The Engine was first developed to extract data from Meditech in a bulk format for data warehousing. Since then, the core of the Engine has been modified and expanded to serve several purposes, including providing data from the HIS system in real-time without severely impacting the system. Due to its distinct methodology implemented in extracting data, the Astro Interface Engine is the most efficient interface engine in today’s market for extracting data from Meditech.